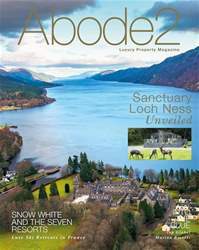 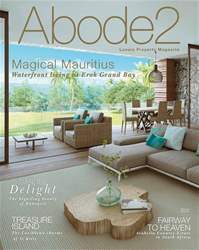 The latest Winter/Spring issue of Abode2, the No. 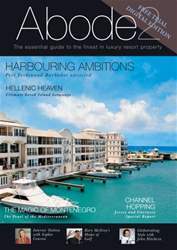 1 Google ranking luxury property magazine, is your must-have guide for all of your global property needs - full of thought provoking features and eye-catching editorials. 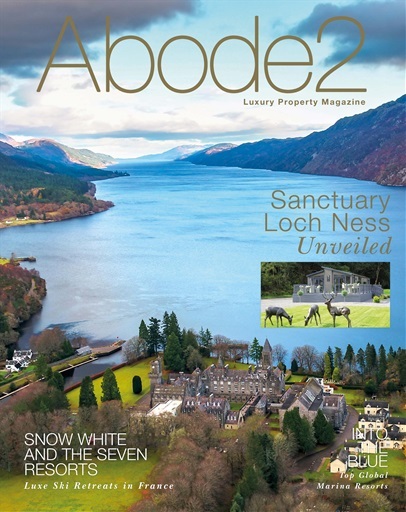 This edition (Volume 2, issue 26) includes an in-depth look at the luxury property market in Scotland, finds out the hottest interior design trends for 2019 from some of the world's leading designers, and features an exclusive chat with doyenne of design Sophie Conran. 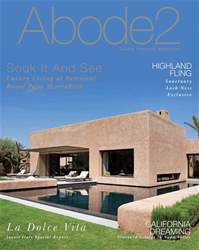 There are dedicated sections for Destination London, Design and Interiors, Waterfront Living, Destination Ski, Morocco, South Africa and more.